Communication through the internet and cellular devices plays a critical role in society today. It has become so commonplace that everyone, from children to grandparents, has a cell phone and computer. In many ways, it has become the backbone of our culture and society.  The onset of this new technology has done many things but most of all, it has increased the need for communications lineworkers. Communications lineworkers are the lifeline of connection. Without lineworkers installing fiber and coaxial cables, there wouldn’t be any of the technology you use each and every day. Take a moment and imagine the world today without internet, without cell phones, without all of this information at your fingertips. The industry is growing as fast as the technology. With the onset of gig speed internet, 5G wireless networks, and autonomous vehicles, the need for installers and technicians is more important than ever. Over the next ten years, the jobs are expected to grow by over 8%. 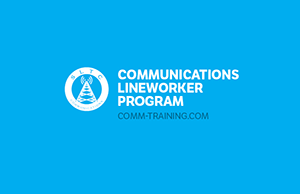 Communications lineworkers are needed to fill these roles, to keep the world connected. A successful completion of our educational objectives by students results in graduates that will be qualified for a variety of positions including but not limited to the following: Telecom lineworker, CATV lineworker, Coax Cable Splicer, Locater, Low Voltage Technician, Outside Plant Technician.